Jack Ma, Founder and Chairman of Alibaba. With Alibaba’s highly anticipated US IPO, it makes prudent sense to familiarize yourself with the company. 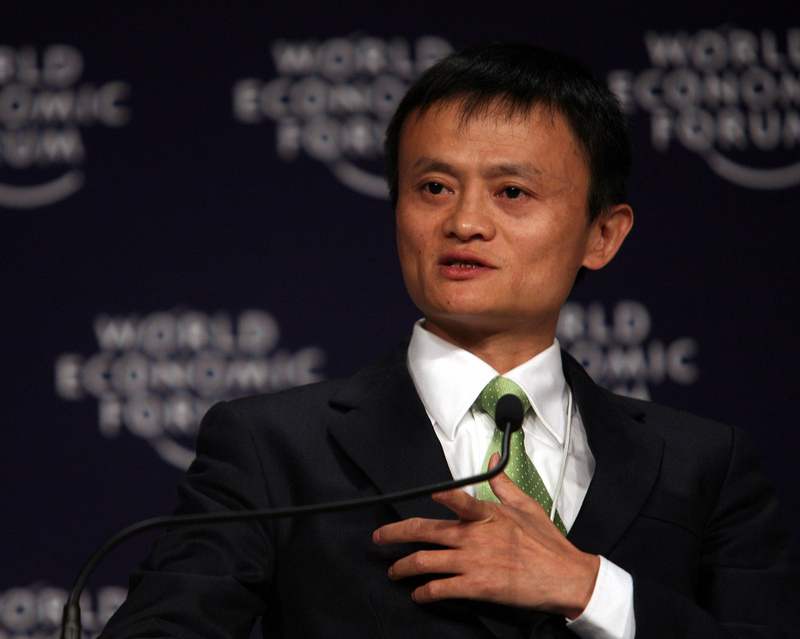 This article provides a short course on China-based Alibaba. McKinsey & Co. says that, since 2003, China’s e-shopping market has been expanding at a compound annual growth rate of 120 percent, the fastest pace of any country in the world. Although e-shopping currently accounts for less than 6 percent of total retail spending in China, Jack Ma, founder of the Alibaba Group, predicts that by 2018, one-third of the country’s retail sales will be online. • Alipay.com: (http://www.alipay.com) China’s leading third-party online payment platform. Alipay is an affiliate of the Alibaba Group, not a business within it. If you want to sell products through any of Alibaba’s Chinese sites, it is best to find a Chinese partner to interpret and assist you because you will have to deal with supply-chain issues, import duties, regulations, packaging adjustments, shipping considerations, returns, refunds, and marketing your products to stand out from the crowd, all conducted in Chinese. Tip: If you like what you see through Alibaba.com, pay a visit to Tencent (http://www.tencent.com/en-us/index.shtml), which has set up a stand-alone e-commerce platform called Paipai (http://www.paipai.com/) to compete directly with Taobao. The company recently bought 51buy.com (known as Yixun in China: http://www.yixun.com/), to compete with Tmall. 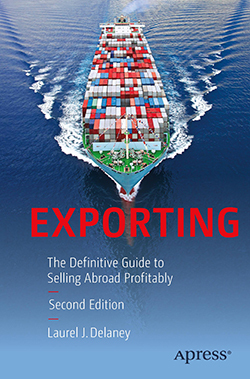 Also, strictly for manufacturers and suppliers, look into Global Sources (http://www.globalsources.com).